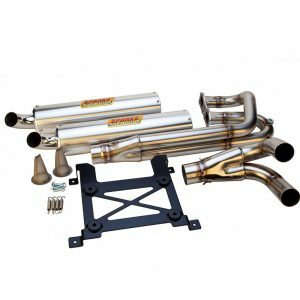 Sparks Racing Polaris RZR 1000 XP/ XP4 X-6 Slip-on Stainless Steel Exhaust System is the perfect solution for any RZR 1000 XP/XP4 driver/ racer who is looking for an economical way to reduce weight, improve exhaust tone, drastically improve on the stock exhaust system styling, and increase performance and throttle response. 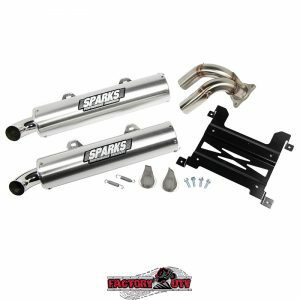 Sparks Racing Polaris RZR 1000 XP/ XP4 X-6 Stainless Steel Exhaust System is the ideal exhaust system for any application because of the power gains it produces through the entire power curve. 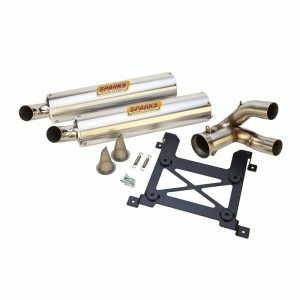 Sparks Racing has spent countless hours testing on the dyno, on the track with Pro-level drivers, and in the dunes to insure the most performance possible out of our exhaust system. 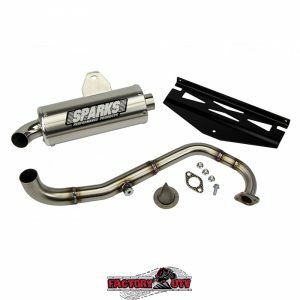 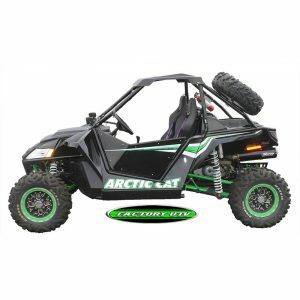 Sparks Racing RZR XP Turbo X-6 Stainless Slip-on Exhaust System is the ideal exhaust system for any application because of the power gains it produces through the entire power curve. 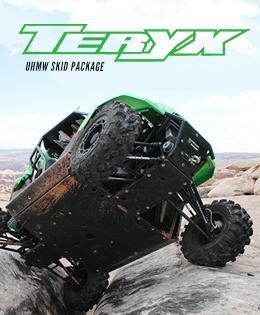 Sparks Racing has spent countless hours testing on the dyno, on the track with Pro-level drivers, and in the dunes to insure the most performance possible out of our exhaust system.